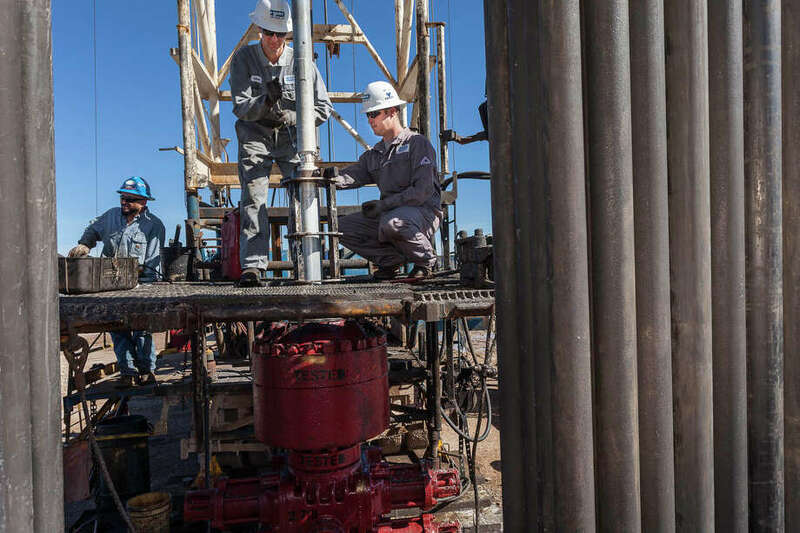 The Permian Basin may boast multiple stacked formations holding billions of barrels of crude, but their complexity can sometimes confound efforts to effectively produce those reserves. Seeking solutions has given rise to numerous schools, symposiums and workshops covering artificial lift methods -- from gas lift to rod pumping to electric submersible pumps. Among those is Apergy, which is hosting Artificial Lift Technology Day 9 a.m.- 4 p.m. Wednesday at the Permian Basin Petroleum Museum. Read more from the Midland Reporter Telegraph here.